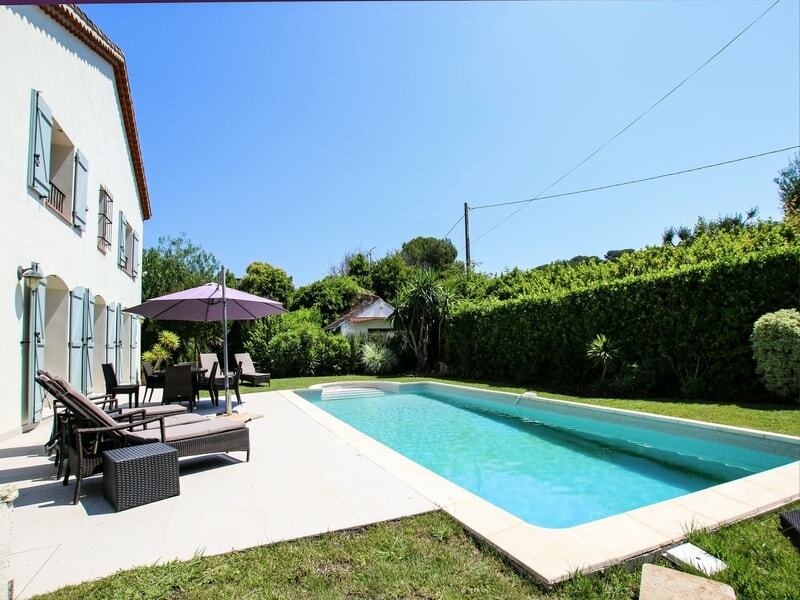 This lovely family villa is situated in a superb location, just a short walking distance from the centre of Antibes and its many restaurants, shops and the famous daily market. 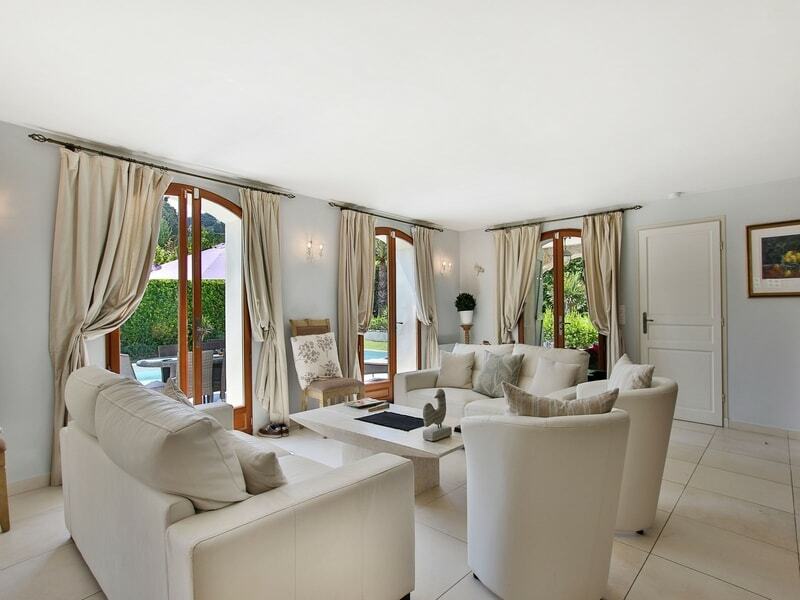 The property is a mere 3-4 minute car journey or 15 minutes stroll to the lively town of Juan-les-Pins. 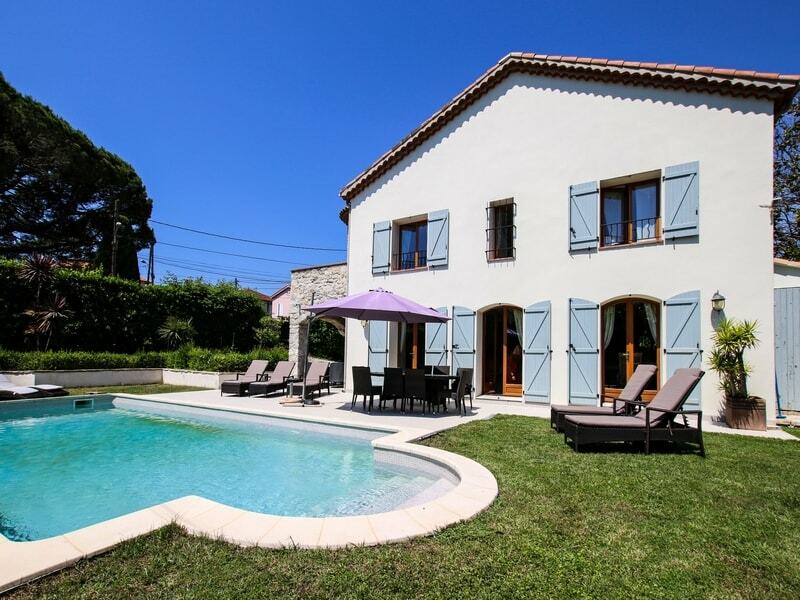 The sandy beaches of Salis are just 100 metres from the villa, making this a fantastic base for a French Riviera visit. 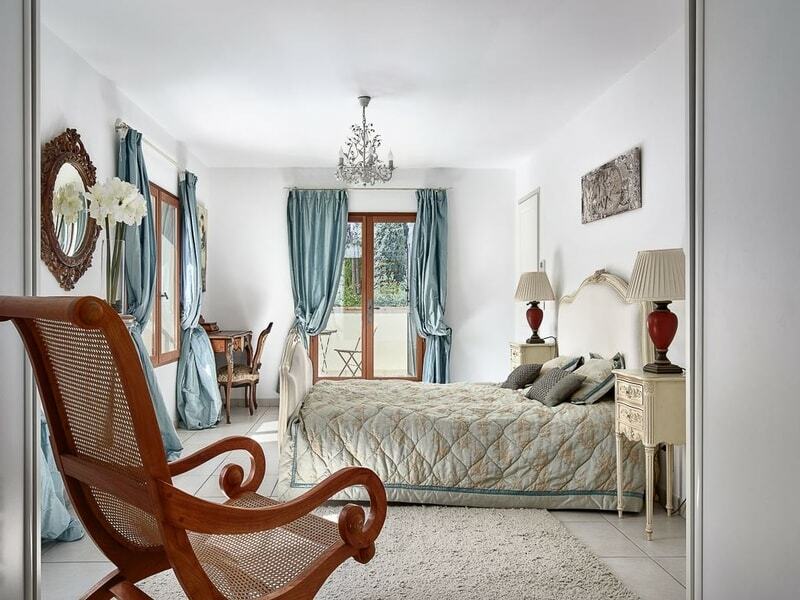 The villa has been fully modernised throughout with tasteful decor furnishings. The living spaces are spacious and bright with large windows allow spaces to be flooded with natural light. 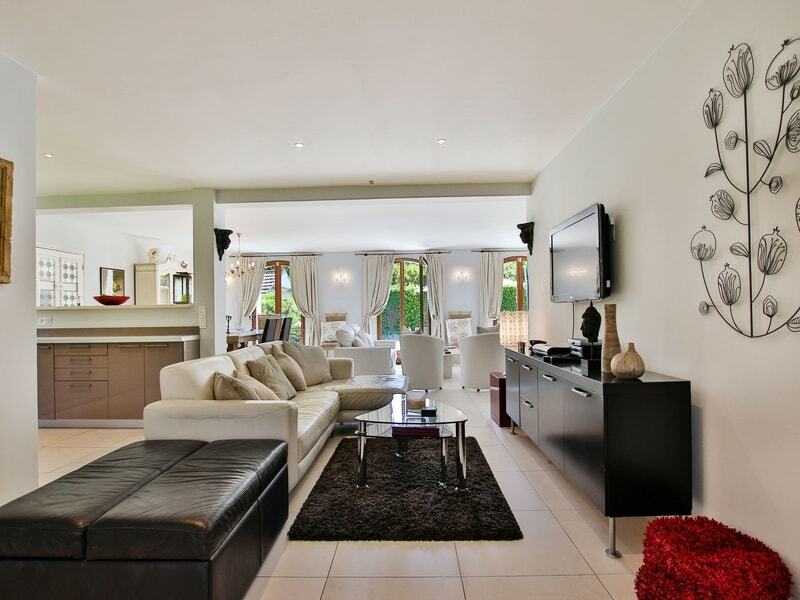 The dining area can accommodate up to 8 guests and the fully equipped contemporary kitchen is fully equipped. The 5 spacious bedrooms are comfortable with elegant finishing touches to ensure all guests feel relaxed and secure within this exceptional family villa. 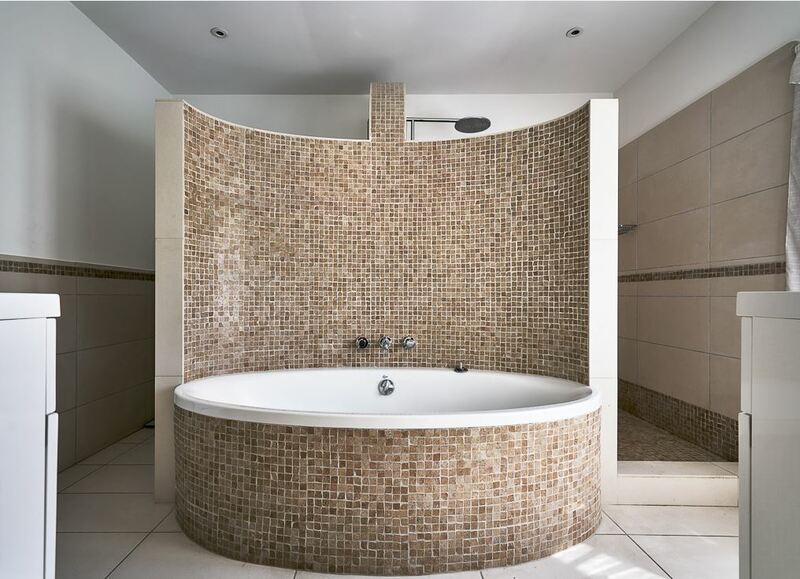 All bedrooms have their own bath or shower room. Guests can enjoy the villa’s private swimming pool with outdoor terrace; perfect for al-fresco dining and relaxing in the Mediterranean sunshine.